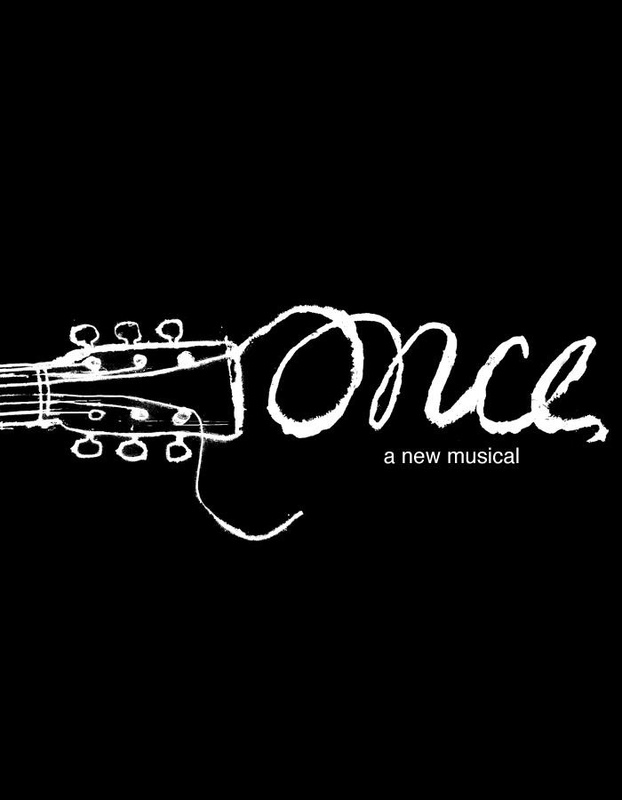 Broadway turns it down a notch (or two or three) for the low-key stage musical adaptation of the 2006 indie film hit Once. 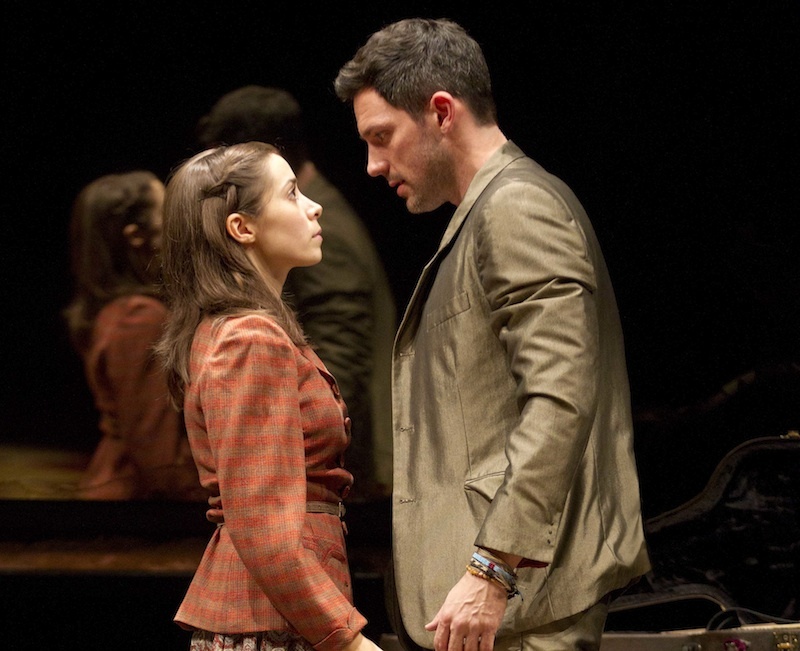 A pair of fresh faces (Steve Kazee and Cristin Milioti) play Guy and Girl, the roles made famous by Glen Hansard and Marketa Irglova (also the composers) in the movie. He, a hangdog musician low on inspiration and drive, meets her, a muse brimming with pep talks and wisdom, and the two form a musical kinship that enriches much more than their art. With her wide, doe eyes and spot-on Czech accent, Milioti masters her visual and aural marks onstage. Her piercing stares at Kazee insist seriousness, and she wisely juxtaposes her stern dialect with Enda Walsh’s book. Milioti hits sharp comedic notes without ever breaking her stoicism. With her small frame and modest stature, she could have opted for the cutesy foreigner route, but instead, Milioti builds a woman who chooses her words carefully and drops gems of wisdom that are not only eloquent, but deeply sincere. Because of these choices, Milioti builds an artistic guardian angel who swoops into Guy’s life to save his music and his soul. Once general rush policy: Beginning when the box office opens, two tickets per person may be purchased for $26.50 each. What a gorgeously articulated number-one reason, Jess. I couldn’t agree more. Milioti’s characterization is incredibly unique, and part of what makes it so special is her ability to infuse humor while still remaining within her character’s cultural frame of reference.